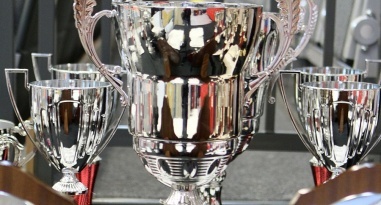 The play-off positions in the Boys' Under-19 North and South Leagues are known after the final round of league matches. Last year's finalists are both in action. 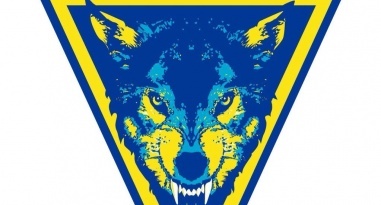 Warrington Wolves stay top of the boys' under-19 North League, while Bucks Bullets, West London Eagles and Carshalton Titans kept perfect records in the South Leagues. Defending girls champions Olympia Cannock and boys champions Warrington Wolves are both in action. 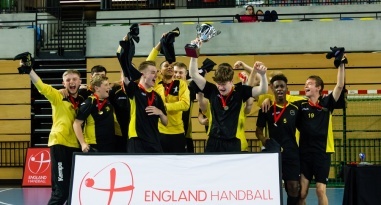 Under-19 boys leagues North and South. Under-19 leagues resume this weekend. 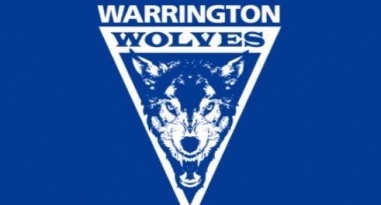 Warrington stay 100% in the Boys' North Under-19 League, while the preliminary rounds in the South were completed. 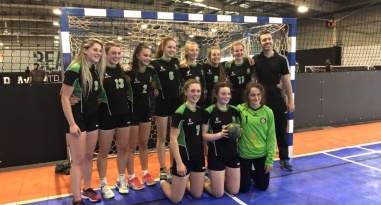 Stroud will play Olympia Cannock in the girls’ under-19 final while the boys’ final will pitch NEM Hawks against Warrington Wolves. 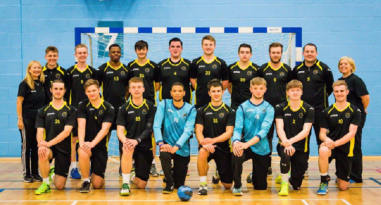 NEM Hawks, Warrington Wolves, Shropshire, Nottingham, Oly Cats, Carshalton, Poole and Ealing qualified for the boys' under-19 play-offs. NEM Hawks remain top of the Boys’ under-19 North League after Deva forfeited their match against them. Defending Boys’ under-19 champions NEM Hawks top the North League after beating Nottingham A in the last round of matches.